The new .6 mile section of the Sawmill bike path should be open now. This is a Class 1 bike path that travels the south side of Sawmill Road from Lake Tahoe Boulevard to Echo View Estates Road. 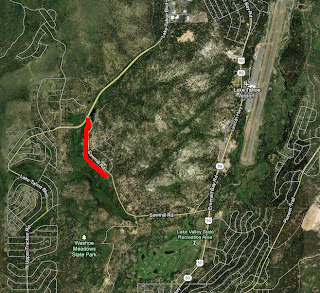 This is a path to nowhere at this point, but El Dorado County hopes to finish the path in 2013. The path will continue to Hwy. 50 where it will join the Hwy. 50 path at the bike bridge. The Hwy. 50 path currently extends up to Meyers. The next county goal will be to link Meyers with the South Lake “Y”. 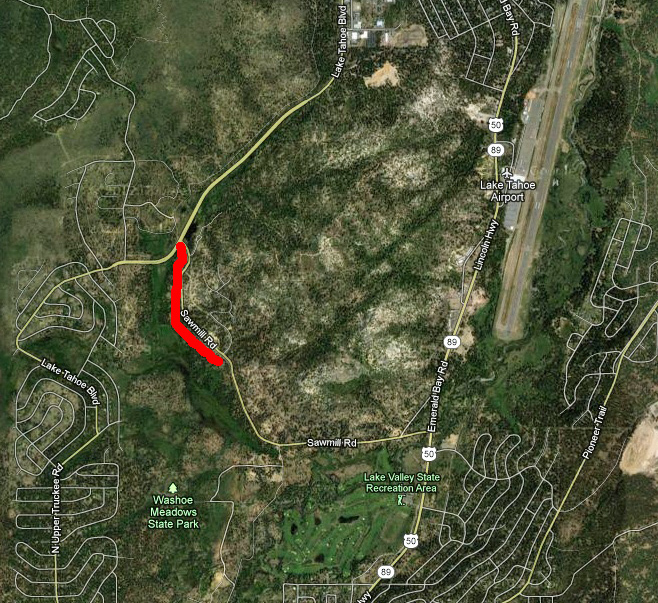 In 2014, the county hopes to build a path adjacent to Lake Tahoe Boulevard from Sawmill Road to Viking Road. This path will be 2.2 miles in length. The Tahoe Transportation District “America’s Most Beautiful Bikeway” project has been started at Stateline. This “South Demonstration Project” path broke ground in July of this year. It will be a 3.2 mile section of trail that is being built in 3 phases. 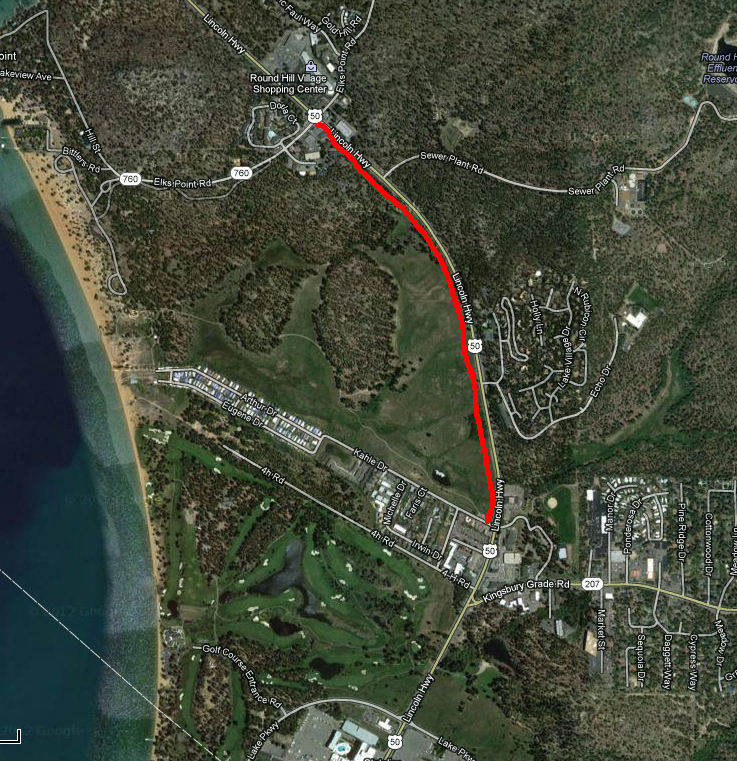 The first phase being built is from Kahle Drive to Elks Point Road. The current parking area at Kahle Drive will be expanded for 14 more parking spaces and rest rooms and picnic tables will be added. 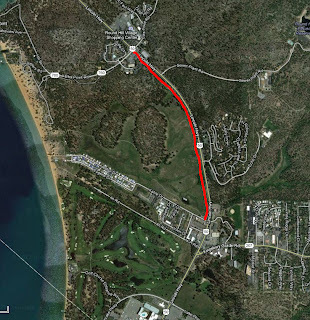 When the final 2 phases are completed, the new path will travel from Harvey’s/Horizon hotels to Round Hill Pines Beach. Ultimately, this path will form a 162 mile path that circles the lake.